Adobe warned that hackers are exploiting a critical vulnerability in its popular Flash Player program, and issued an emergency update to patch the bug. The vulnerability allows an attacker to crash the player or take control of an affected system. Adobe says that there are reports of this vulnerability being exploited in the wild as part of targeted email-based attacks which trick the user into clicking on a malicious file. Adobe released security updates for Adobe Flash Player 11.2.202.233 and earlier versions for Windows, Macintosh and Linux, Adobe Flash Player 11.1.115.7 and earlier versions for Android 4.x, and Adobe Flash Player 11.1.111.8 and earlier versions for Android 3.x and 2.x. These updates address an object confusion vulnerability (CVE-2012-0779) that could cause the application to crash and potentially allow an attacker to take control of the affected system. Adobe recommends users of Adobe Flash Player 11.2.202.233 and earlier versions for Windows, Macintosh and Linux update to Adobe Flash Player 11.2.202.235. Flash Player installed with Google Chrome was updated automatically, so no user action is required. Users of Adobe Flash Player 11.1.115.7 and earlier versions on Android 4.x devices should update to Adobe Flash Player 11.1.115.8. 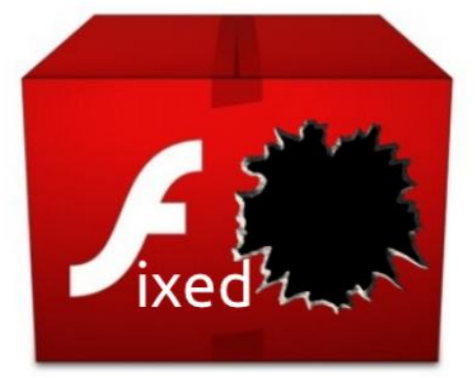 Users of Adobe Flash Player 11.1.111.8 and earlier versions for Android 3.x and earlier versions should update to Flash Player 11.1.111.9. For detailed information and to see the security bulletin of Adobe click here.